New Delhi : FC Goa and Chennaiyin FC finished at the bottom despite retaining successful coaches from the previous editions, while FC Pune City failed again, despite hiring one of the Hero Indian Super League’s more successful coach. The failure of Zico (FC Goa), Marco Materazzi (Chennaiyin FC) and Antonio Habas (FC Pune City) to take their teams to the crucial play-offs ISL 2016 reflects the changing dynamics in the League, which is closely contested and becoming unpredictable each year. The trio have been associated with ISL from the inaugural year of 2014 and carried the ‘tag’ of being the most successful ISL coaches ahead of the 2016 season. Although each one of them must have a different reason for their unsuccessful 2016 journey, the clubs who retained them and fans who stood behind them, expected much more. Football expert, Paul Masefield, felt the failure of top coaches was due to a culmination of factors, among them the ability of other clubs to strengthen their squad considerably, failure to lure key players and under-performing marquee players for FC Goa and Chennaiyin FC. “The League is stronger and more competitive now as you only have to look at the results,” said Masefield, former Birmingham City FC player. Ricki Herbert, former head coach at New Zealand and NorthEast United FC feels ISL is evolving in tactical and strategic implementation. Herbert, an expert broadcast commentator for ISL, felt teams who failed to qualify were disrupted by a number of late acquisitions, while the failure to retain some key players – Elano Blumer and Stiven Mendoza for Chennaiyin FC and Leo Moura for FC Goa – also played a significant role in their ouster. Interestingly, all four teams who qualified for the semi-finals had coaches who are new to the ISL, yet they managed to taste reasonable success. In fact, the likes of Gianluca Zambrotta (Delhi Dynamos), Jose Molina (Atletico de Kolkata), Alexandre Guimaraes (Mumbai City FC) and Steve Coppell (Kerala Blasters), did not have an inkling of what to expect from the ISL but still managed to stay in the race. “Fresh ideas, ethos and understanding of the game has definitely helped these sides. Also I think that they have 'fallen' upon a system that works for their team. The key thing is they fell on it earlier in the season which meant they got the points on the board earlier and qualified for the semis at a canter,” said Masefield. 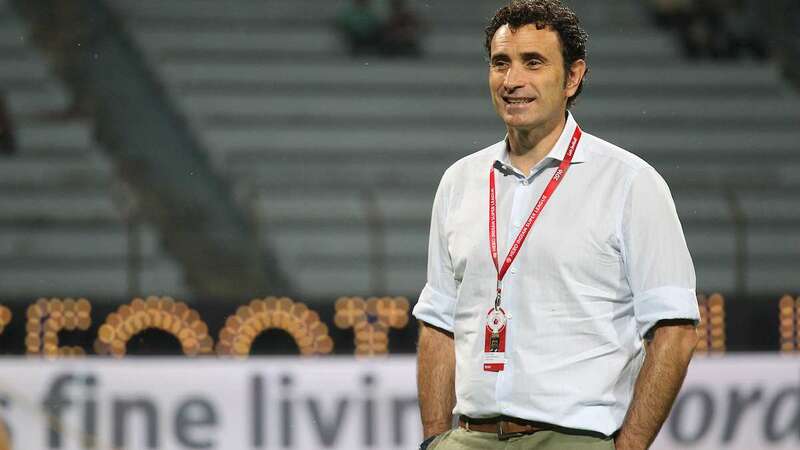 Herbert on the other hand said Zambrotta and Molina took over teams who performed well last season, losing only in the semi-finals, while Guimaraes took Mumbai City to a different level. The semi-finals of the ISL will see Mumbai City battle for a final spot against former champions Atletico de Kolkata, while Delhi Dynamos and Kerala Blasters will jostle for the other spot.